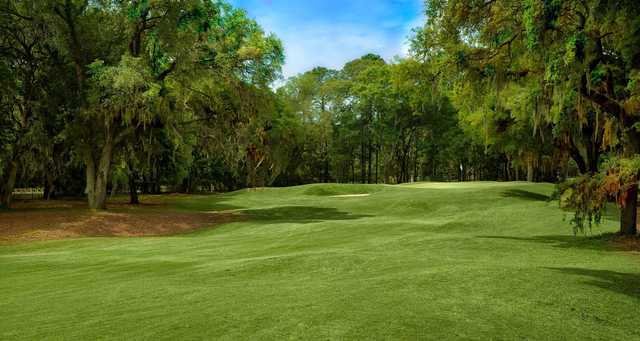 The experience of playing the Arthur Hills Course at Palmetto Hall takes on an added dimension when you discover that the golf course was built on an old Civil War garrison. History aside, however, the Hills Course, which opened in 1991, stands proudly as yet another grand achievement by the legendary Ohio-born designer. 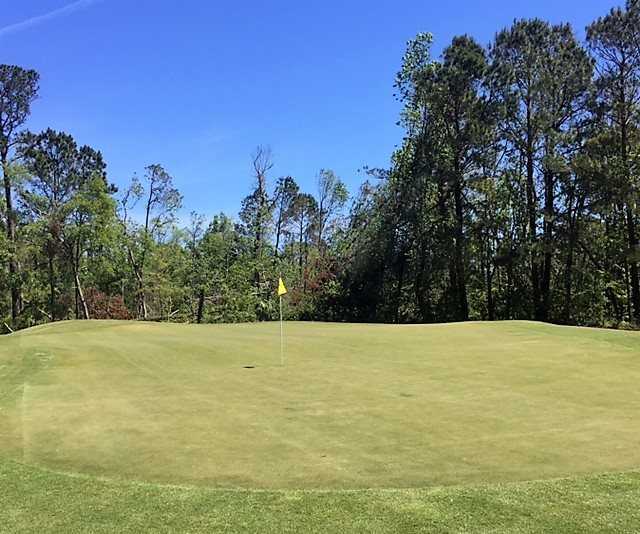 "At Palmetto Hall, golfers have to deal with another element when they miss their mark - the rough," said former TravelGolf.com writer Shane Sharp. "The cabbage is grown thick in the summer months, consisting of a deadly blend of Bermuda around the greens and Bahia along the fairways. 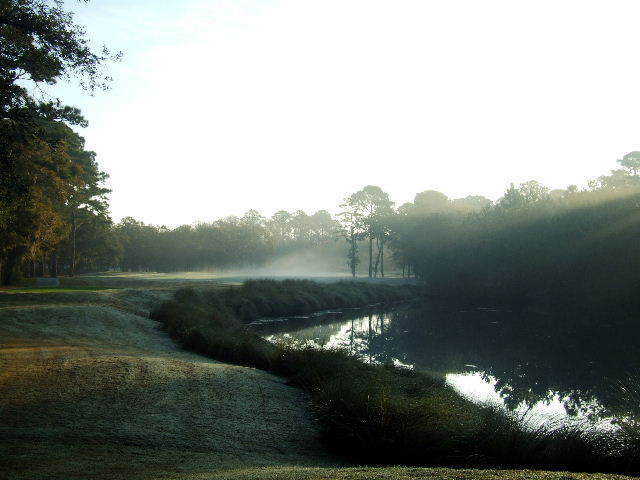 "Arthur Hills can be notorious for creating difficult courses like his course at Palmetto Hall. This course really demands accuracy or you can put some big numbers on your scorecard." 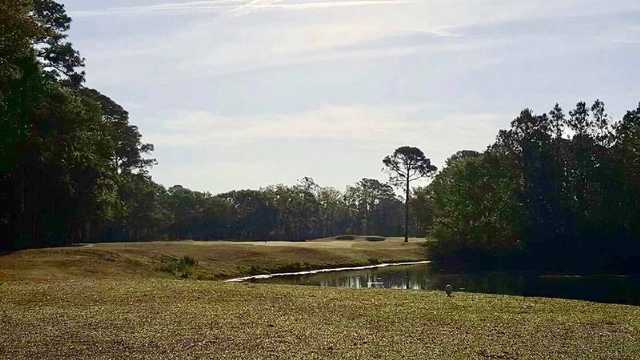 Playing the forward tees will give resort golfers enough of a challenge to keep them happy, while better golfers will be heavily challenged from the tips, which play nearly 7,000 yards, with a slope of 136. Be careful of the manner in which management at this course does business! 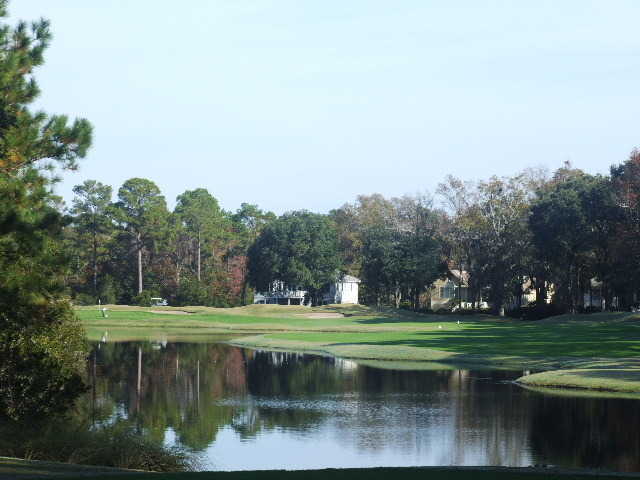 There are two Arthur Hills courses in the Hilton Head area. One is Palmetto Dunes. The other is this one Palmetto Hall. A couple days in advance, we made a tee time on line for two players through Golf Now at Palmetto Hall. Cost per player through Golf Now was $45 to be collected at the course on the scheduled days tee time, plus a small fee of $4 and some change charged by Golf Now at time of booking. By honest mistake mistake went to Palmetto Dunes. We arrived at Palmetto Dunes at 10:10 AM for our 10:20 tee time. With Palmetto Hall being off the island, we could not make the scheduled tee time so we bit the bullet and paid $76 each and played Palmetto Dunes. My credit card was still charged $90 by the Palmetto Hall Arthur Hills course. Multiple calls to seek a credit for the honest mistake fell on management ears and they would not credit the $90 back to the card. Both courses are Arthur Hills courses but the personal side of the golf pro would not ackowledge that the closeness of the course names and same designer could cause confusion. 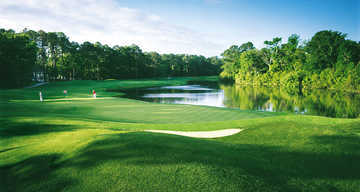 The staff at Palmetto Dunes was excellent and understood how people get the two flip flopped. I rate this course management a ZERO!!! Arthur Hills himself would not appreciate the handling by Mike, the club pro.